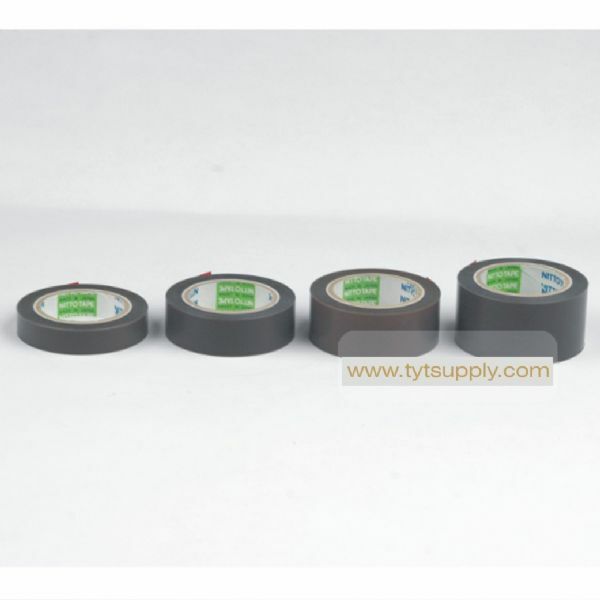 Class H electrical insulating adhesive tape using fluoroplastic film. 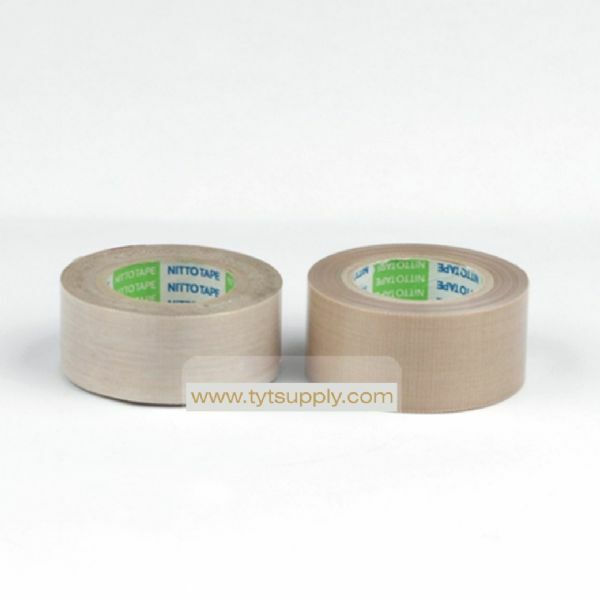 Single surface treated polytetrafluoroethylene (PTFE) film-base tape coated with silicone adhesive with excellent heat-resistance. 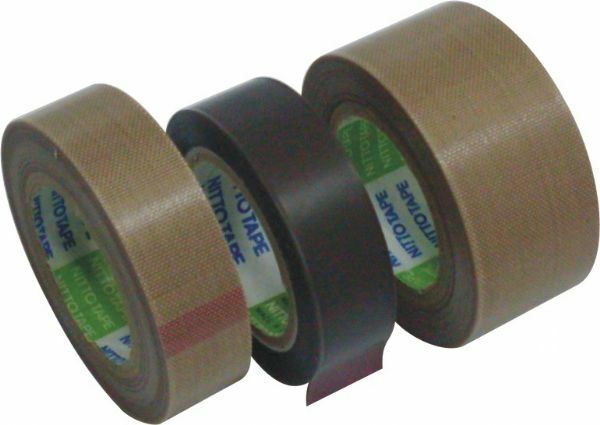 Along with great electrical characteristics, the tape has a number of excellent features such as heat resistance, chemical resistance, low friction coefficient and non-adhesiveness. Environment-friendly and complies with Notification No.20 of the Ministry of Health, Labor and Welfare. Superior in mold-releasing and sliding property. Uses the Class H insulating material. 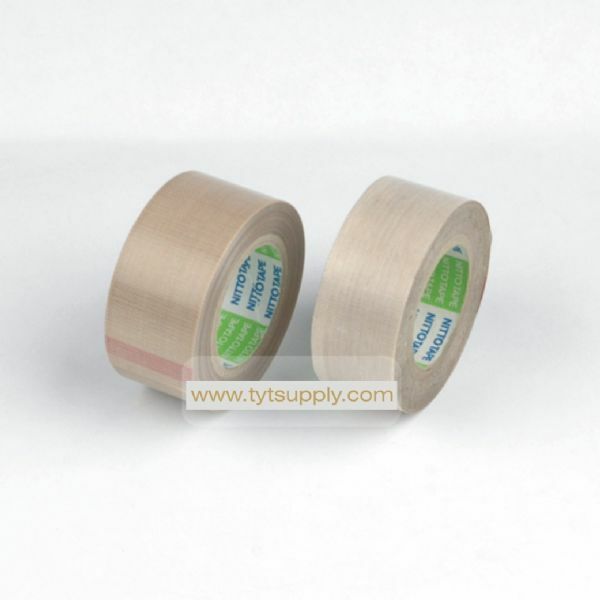 Non-adhesive side of the tape offers excellent characteristics of polytetrafluoroethylene, such as electrical property, resistance to heat, weather, chemical, and water (water-shedding), low friction coefficient and non-adhesiveness. 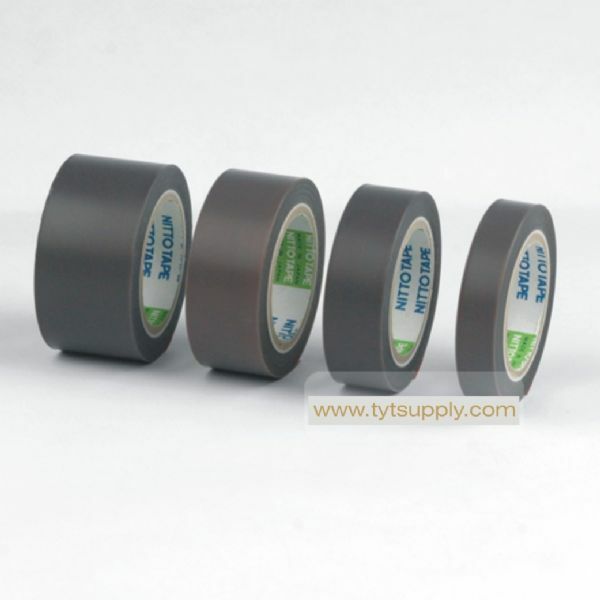 Can smoothly adhere, wind, band and seal, just like regular adhesive tapes. Superior tracking resistance contributes to free designing and more compact electrical equipments. Glass cloth base material impregnated with polytetrafluoroethylene (PTFE) dispersion then sintered. 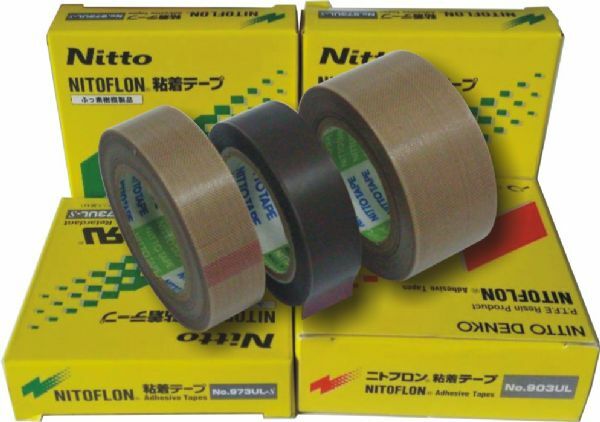 Single surface treated and coated with a silicone adhesive, which exhibits excellent heat resistance and mechanical strength. Environment-friendly and conforms to Notification No.20 of the Ministry of Health, Labor and Welfare. ขนาดหน้ากว้างมาตรฐาน คือ 13,19,25,38 และ 50มม.